If someone asked you today, “What is your company’s business plan for the next three years?” would you be able to answer it? Would every key member of management be very familiar with it? Is it a common vision shared by everyone in the company? If the answer to any or all three of these questions is “no,” then now is the time to make a plan to plan for your business. 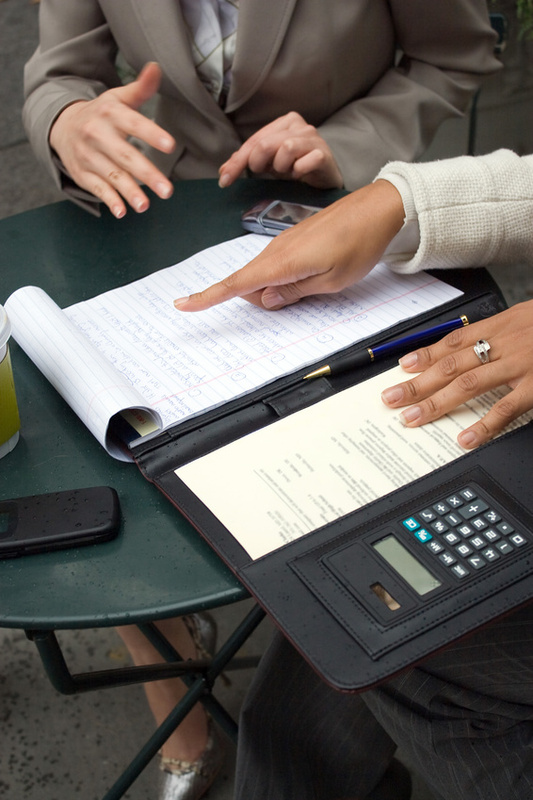 Most business owners sit down at the beginning of the year and set general financial goals. It might be something like “We want to grow revenue 5%” or “We want profitability to increase 25%.” Too often it stops there. Taking the next step is what planning is all about. Planning done correctly has many benefits. Good planning equals good management. Planning helps define a company and its philosophy. Planning will help you identify key financial drivers, strengths and weaknesses. Once identified, your plan can maximize your strengths, and minimize and improve your weaknesses. Getting all key members of management involved in the planning process creates a team environment. Everyone in an organization pulling in the same direction is a powerful asset, and creates an advantage over those competitors that lack this unity. More and more, banks and other lenders want to see that management has a business plan and the reasoning behind it. A well-developed and articulated plan can often result in more favorable lending terms, conditions and covenants. One argument against planning is that it takes too much time. If done properly, a plan can actually save time by charting a clear path for the financial direction of a company. There is efficiency when everyone knows the company’s goals and the direct impact their job has on those goals. Also, having a clear path identified will allow for a quicker and more efficient reaction if the business environment changes (and it always does). A good business plan has many elements but ultimately they come back to what needs to be done for the financial well-being of a company now and in the future. These plans can vary greatly by company. A startup company trying to make their mark in the business world has a different set of goals than a mature company looking to transition to the next generation of ownership. Putting together a business plan for the first time can seem overwhelming. It doesn’t need to be. 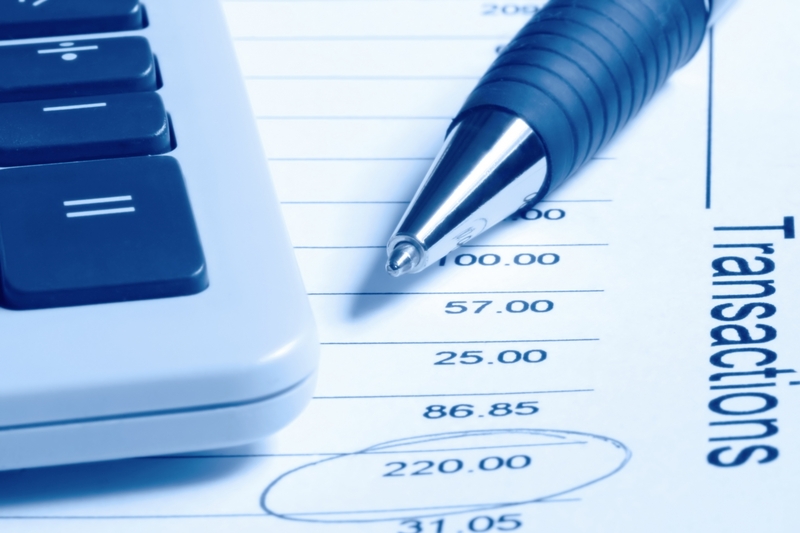 Businesses generally keep “score” based on their financial results. A great place to start is setting financial goals. Our firm is privileged to work with many clients helping them to develop and define their financial goals. While every client has a different process and set of goals, there are certain common traits in all good financial plans. I am a strong advocate of preparing financial projections. Financial projections are not budgets. Budgets are a by-product of the projection process. Financial projections are more goal-oriented and tie into the company’s goals. Accuracy is key in projections. Accuracy is different than precision. Precision often times comes at a high cost relative to the benefit. In this process, you should look back before you look forward. Your company’s history is full of information on where you were yesterday, and when coupled with where you are today can be excellent indicators of where you are headed tomorrow. For instance, you may want to increase revenue by 10% over the next two years. Does the history of the company give any indication this is feasible? If there is no history of that level of growth, a business owner needs to ask himself what is different now that would/could justify this level of growth? A company may benefit from preparing projections based on “best,” “worse” and “mostly likely” cases. Also, the company might prepare different projections for internal and external purposes. Projections given to a bank for purposes of obtaining a loan or renewal of existing loan may be more conservative in nature than projections based on goal setting and a longer term plan. Projections should constantly be updated as actual results are known. Projections prepared and then never updated, quickly become useless. This blog briefly touches on some of the importance of planning for your business’ future. Planning can seem like a task that takes too much time or is too difficult to tackle. It is neither. Good planning in an ever changing world is not only good business but necessary for a business to survive and prosper. Decide today to get a plan!!! A necessary evil – that’s probably how most of the work CPA’s do would be described by those outside of the profession. Whether it’s the monthly bookkeeping, the tax returns, or the annual audit, most business owners enjoy the operations side of their business much more than this back office work. However, we CPA’s take pride in being able to provide this information timely and accurately to our clients so they can focus on what they enjoy. We strive to make the process as smooth as possible so everyone can be happy with the end results. As an auditor, I know that most clients would prefer not to have the annual financial statement audit and the additional work that comes with it. That’s why it’s my goal to help every client know what steps you can take to make the audit process go smoothly. Have requested items prepared before the auditors arrive. Try to provide as much electronically as possible and give logical titles to documents so we can easily find them. If you aren’t sure what we need, please ask ahead of time. Make sure key personnel will be available as much as possible for the auditors to speak with. Try to limit vacation and if someone does have to be gone, make sure to communicate that early on so we know when they will be available to speak with. Keep communications open throughout the year. Despite the stereotype that CPA’s are social introverts, most auditors love to talk! And we really love to talk about accounting! If you have a transaction you aren’t sure how to record, a change in operations, or something else that will affect the audit, please contact us right away to get your questions answered. We enjoy being able to answer your questions and like to now what to expect for the next audit. Following these simple steps will help make your next audit go smoothly so you can focus on the other parts of your business. And for us auditors who truly enjoy the audit process, on to the next client for us! Every time my family makes a charitable contribution, we know we are helping a nonprofit organization further their mission. In return, we receive the satisfaction and joy that goes along with helping others. But, there’s more than just that good feeling in return for our contribution. Some charitable contributions can also be tax deductible on individual income tax returns. To be deductible, contributions must be made to qualified organizations. Qualified organizations include things such as churches, nonprofit educational organizations, nonprofit hospitals, and groups that develop and maintain public parks and recreation facilities. To determine if an organization you have contributed to qualifies as a charitable organization for an income tax deduction, you can review the Tax Exempt Organizations Select Check at http://www.irs.gov/Charities-&-Non-Profits/Exempt-Organizations-Select-Check. For contributions made by cash, check, or other monetary funds, the IRS requires you maintain a bank record of the transaction, a receipt from the qualified organization, or payroll deduction records. For cash contributions of $250 or more, the IRS requires you maintain a written communication from the qualified organization that contains the name of the organization, date of the contribution, and the amount of the contribution. This written communication also must stipulate whether you received any goods or services as a result of your contribution. Not all charitable contributions must be made in cash. Generally, the fair market value of any other property donated to a qualified charitable organization can also be deducted. For these noncash donations, written records of documentation are also required. As with cash contributions, different values require different documentation. Finally, for those of you who do more than just donate cash or goods to qualified organizations, there’s two more ways you may be able to reduce your tax liability. If you incur any unreimbursed, out of pocket volunteer expenses, those costs can also be documented and deducted on your income tax return. Also, if you travel away from home to perform services for a charitable organization, those costs can be deducted as long as there is no significant element of personal pleasure, recreation or vacation involved. If the travel involves driving to or from a location, you can deduct the actual expenses involved (gas and oil), or you can simply use the standard mileage rate of $.14 per mile. There are a number of other elements to charitable contributions, as well as a variety of strategies to maximize your deductions. If you have any questions, please contact your trusted tax advisor. You are currently viewing the archives for March, 2014 at McGowen, Hurst, Clark & Smith.